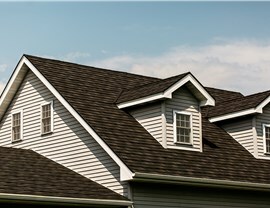 Request a FREE personalized estimate to learn more about our window, bathroom, and roofing installations. Dreaming of a home improvement project that will make your house more beautiful and functional than ever before? 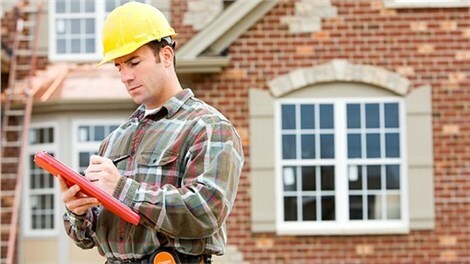 Look no further than the Bloomington home improvements offered by Get A Pro. Our remodeling company takes installations seriously, which means we send a friendly, experienced general contractor to oversee your project from start to finish. 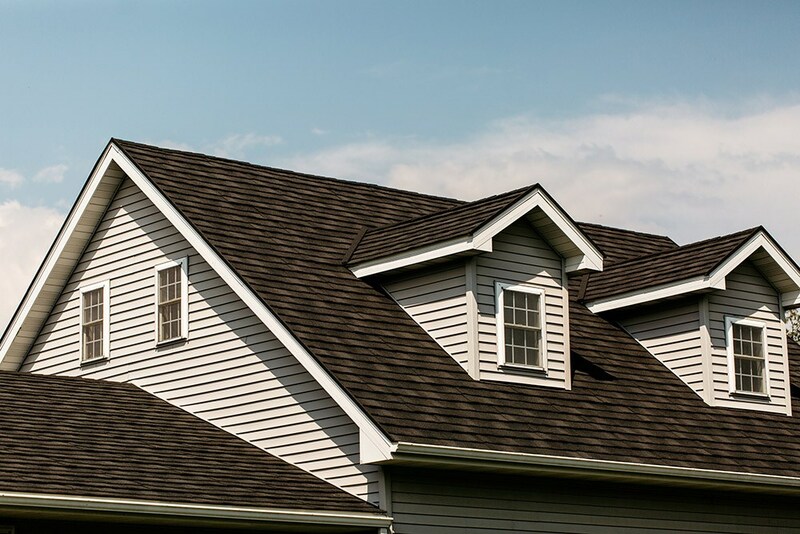 No matter what the scope of your project, you will be provided with a direct phone number so you can ask any question regarding your Bloomington home improvements. 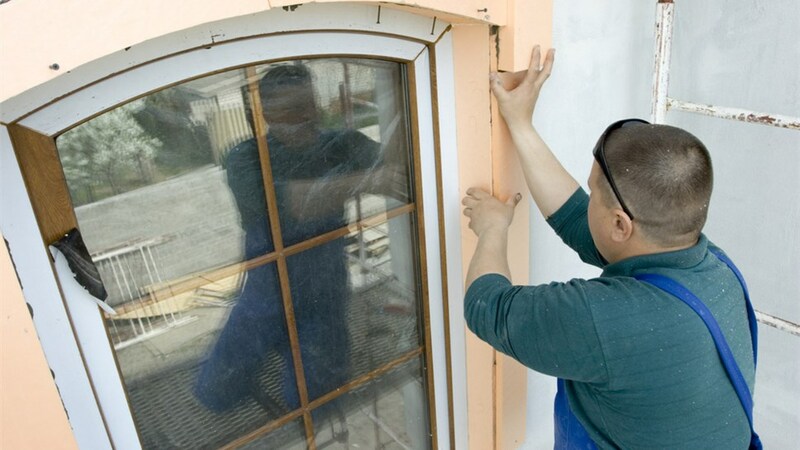 Each and every one of our professionals is factory trained for up-to-date industry knowledge. 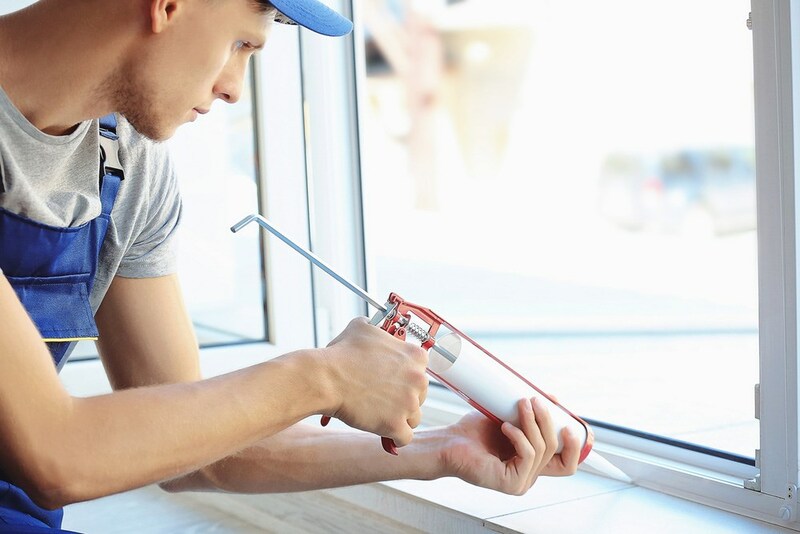 Get A Pro is licensed, bonded, and insured, meaning you can trust us to make sure the entire remodeling process is quick, painless, and affordable. When making a home improvement choice, make sure you choose a remodeling company that is locally owned and operated. 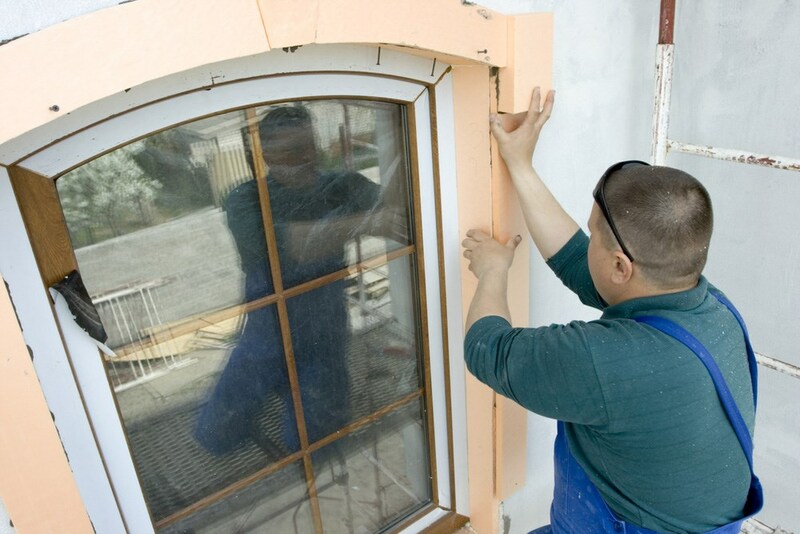 The estimates offered by professional remodeling companies are not all equal. If you want to make sure your next project fits within your budget, it’s important that you obtain a personalized estimate. 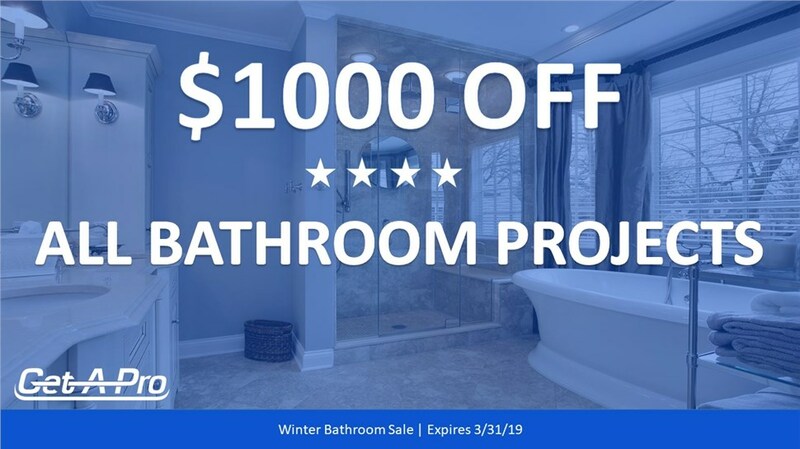 At Get A Pro, we want to make sure you’re completely happy with the entire remodeling process, which means we start with a FREE personalized estimate. Get a general idea of the total cost of your project by filling out our custom form, or schedule a no-obligation, in-home estimate for an accurate quote. Contact us to get started on your next home improvement project!